Have a fabulous evening with your Sweetheart or BFF painting this beautiful painting! 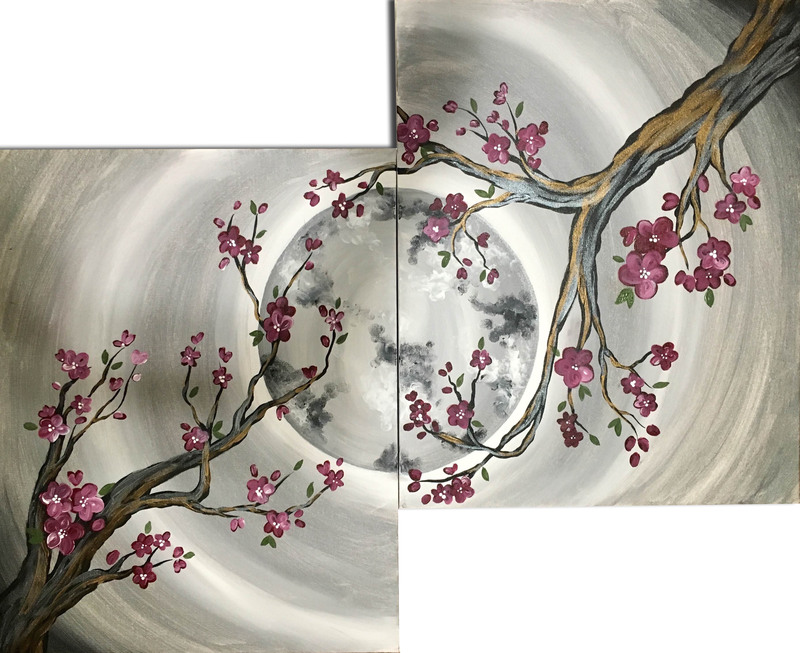 *You will each paint a 16"x20" canvases that will fit together to create one large masterpiece! Each attendee must purchase a seat.